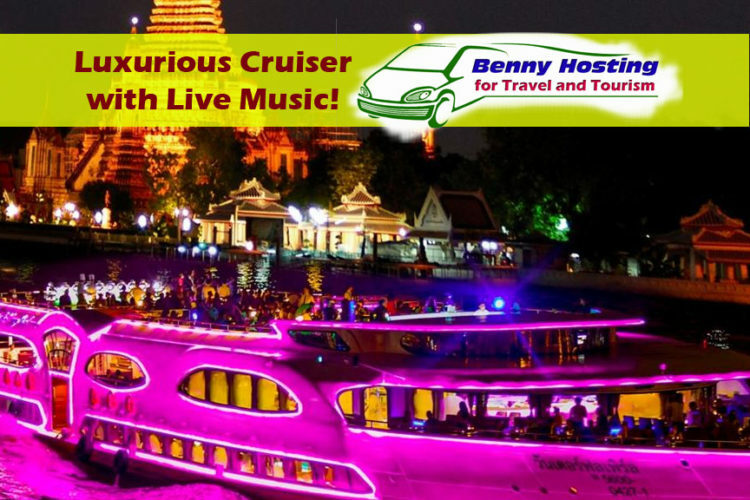 Bangkok Mambo club hosts the Queen of dragshow cabarets, featuring all the glitz, glamour and over-the-top antics you expect, but in a professional, mainstream setting. 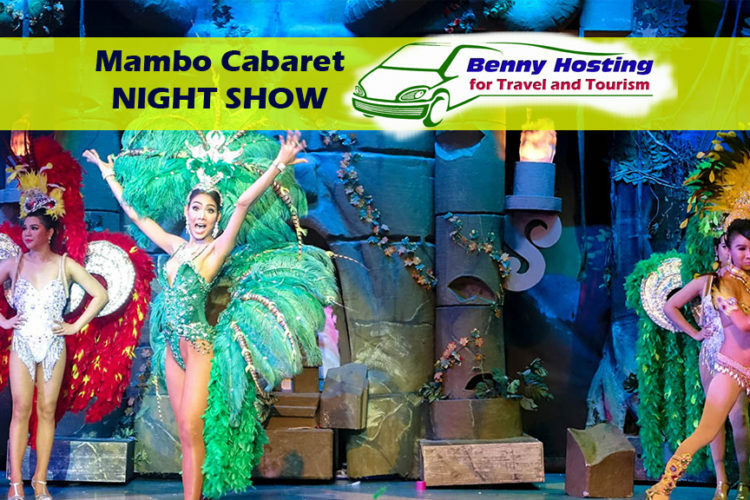 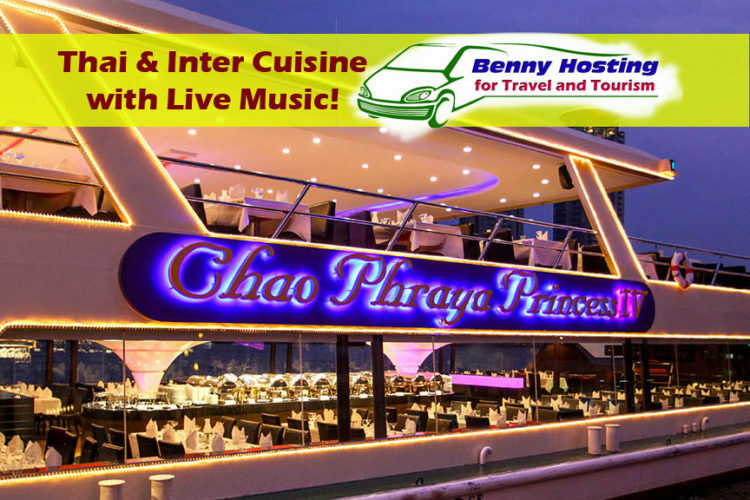 Experience Bangkok’s exciting night life with the Mambo cabaret Show…. 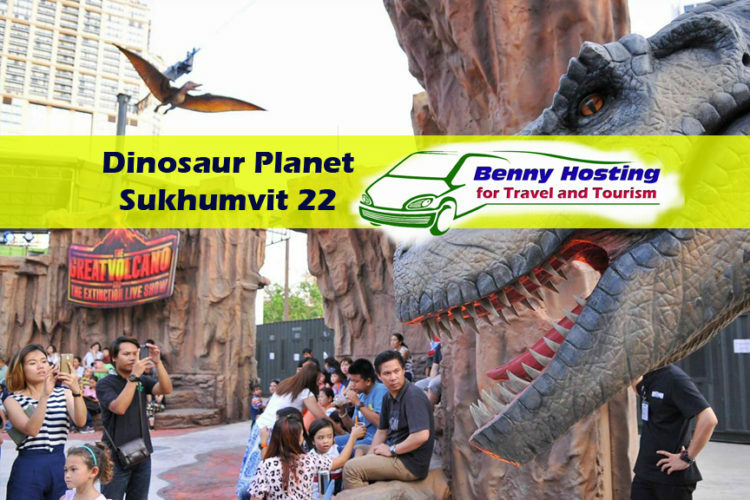 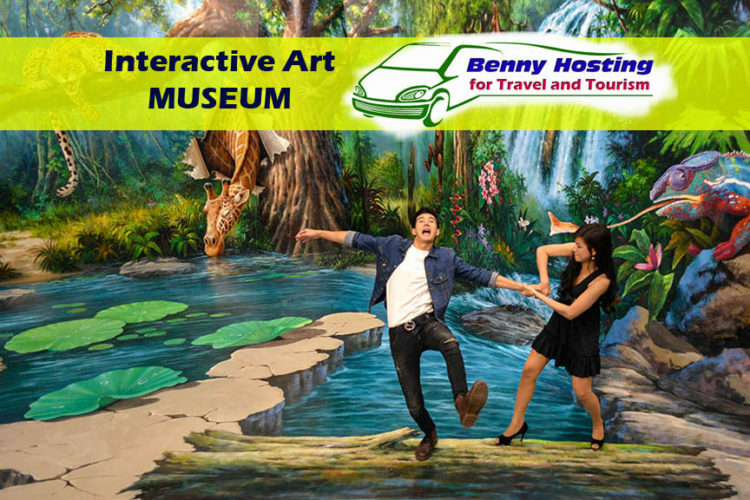 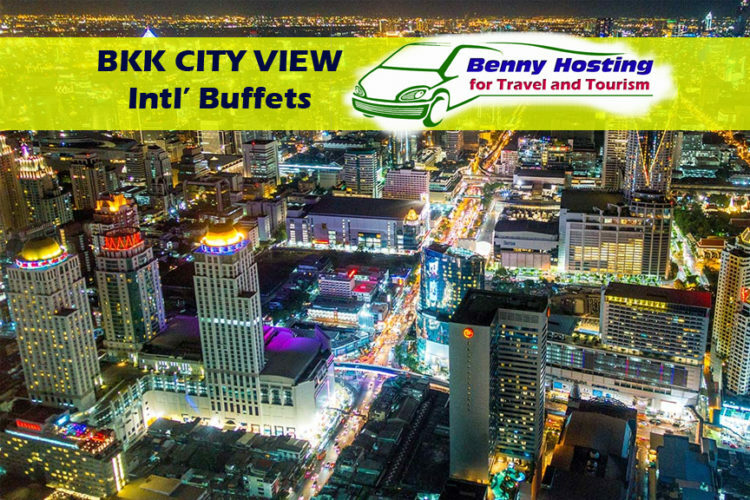 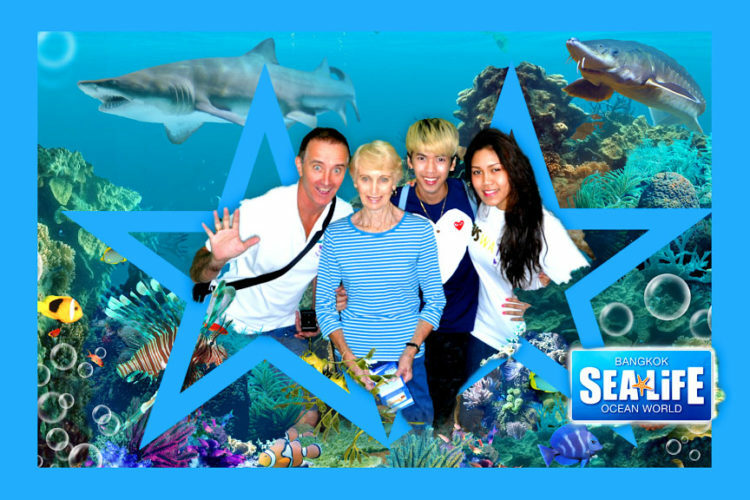 Sea Life Ocean World Ocean World is a large aquarium in the center of Bangkok where visitors can enjoy the sight of impressive and beautiful marine animals as giant crabs, stingrays and sharks from up close….